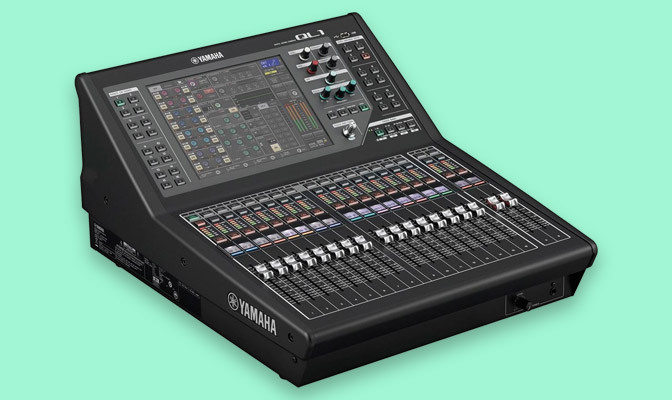 Digital Mixing Console 16 + 2 fader configuration in a compact, rack mountable unit. 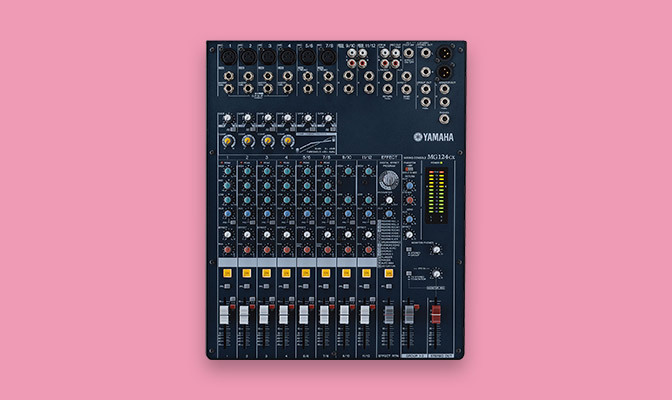 Mix channels: 32 mono, 8 stereo. 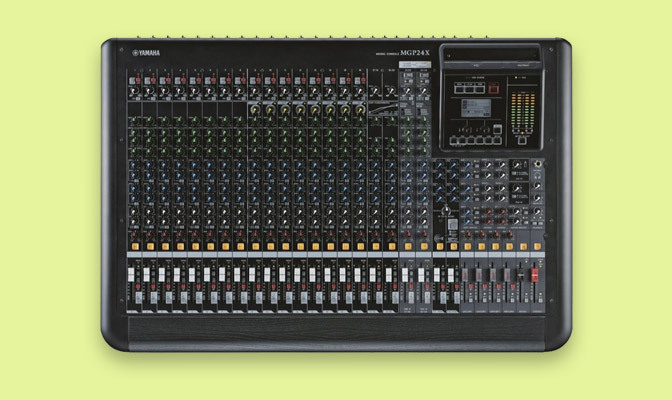 Fader configuration: 16 + 2 (Master). 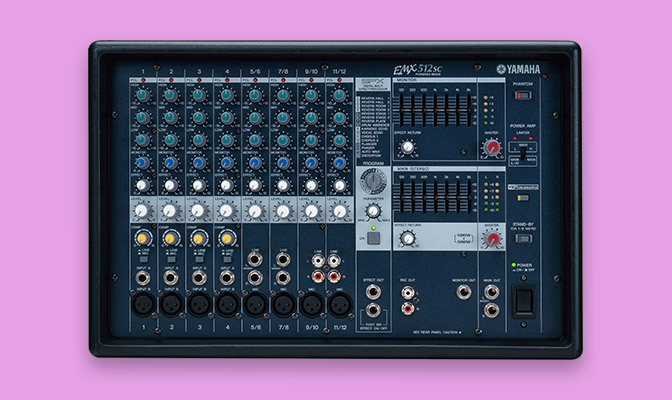 Rack mountable with optional RK1 Rack Mount Kit. .